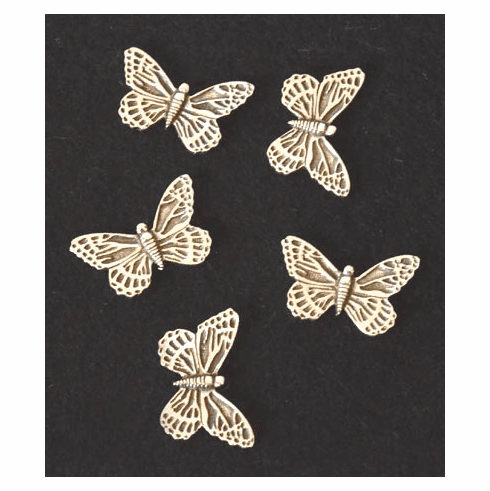 Pewter Butterfly Pocket Change, Set of 5 - Beautiful butterflies made in Vermont! Great for party favors, shower gifts, or to just carry in your pocket for good luck. Each butterfly measures 1"x 1/2".